Signature Salad – Milieu de la Moda, Inc.
P.S. – I’ve really been into taking pictures of yummy foods… (aka – my instagram ‘@thefashionbooster‘), so this post definitely showcases that obsession. 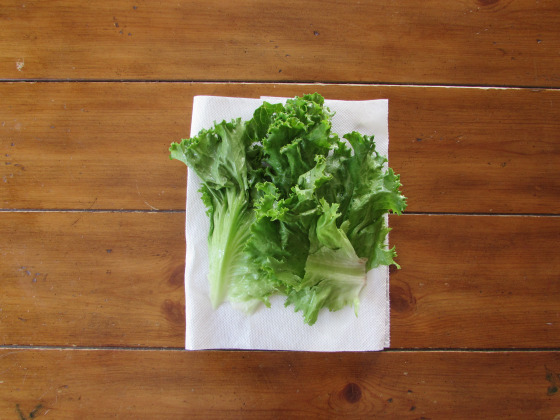 Pick your lettuce of choice, and take about 3-4 leaves (depending on size) – Rinse thoroughly with cold water and pat to dry. It’s very important to wash your lettuce especially when its organic, you don’t want little creatures left on your leaves! 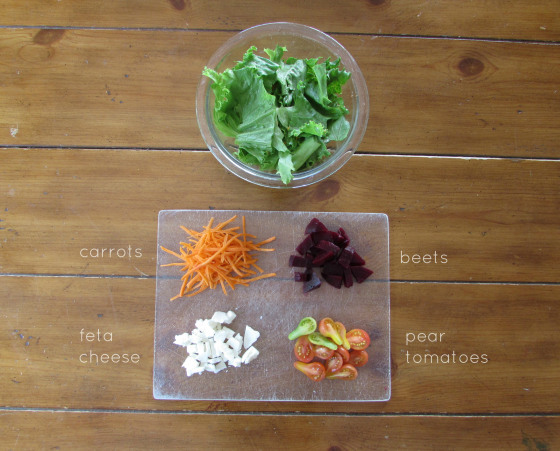 Cut your lettuce to the desired size, and place into a bowl.